Finding a healthy breakfast that can be made quickly is not always an easy task. 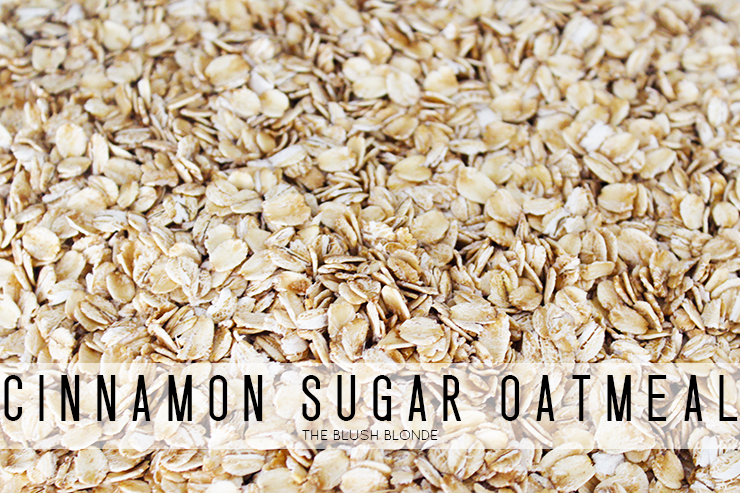 Oatmeal is one of my favorites, but I don't like instant oatmeal and making it from scratch when I'm in a rush is out of the question. 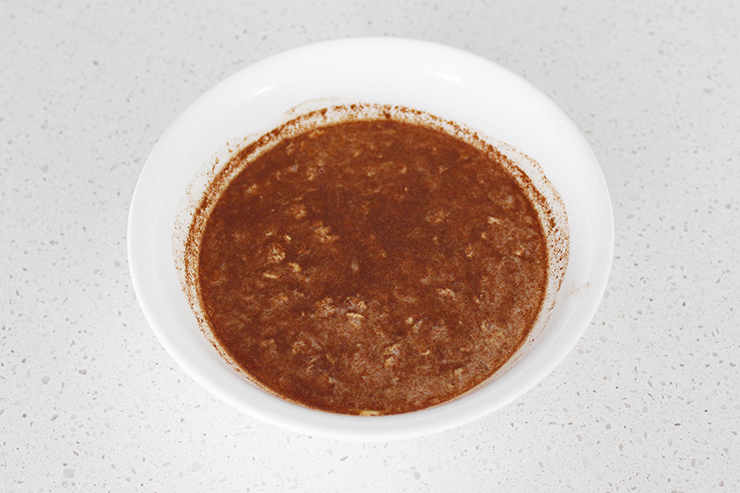 However, I finally figured out how to make my own healthy and easy instant oatmeal from scratch, which makes making breakfast much easier. 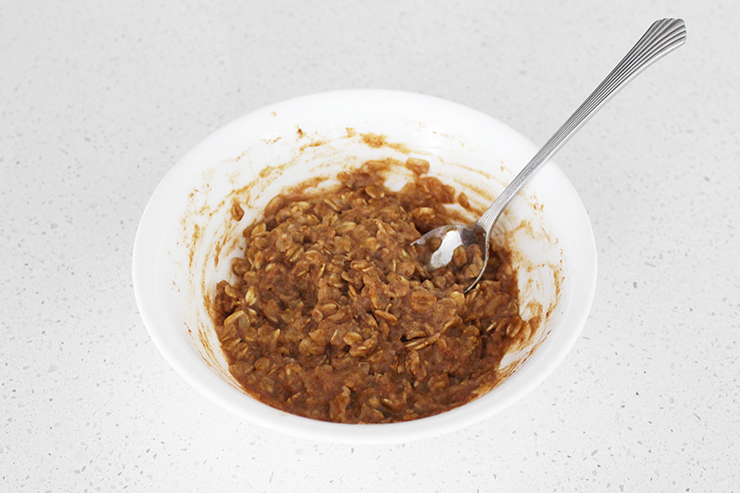 I just mix up a large batch of dry oatmeal mix and keep it in a container, then in the morning I grab a scoop of mix, add milk, microwave it, and just two minutes later I have my healthy breakfast! 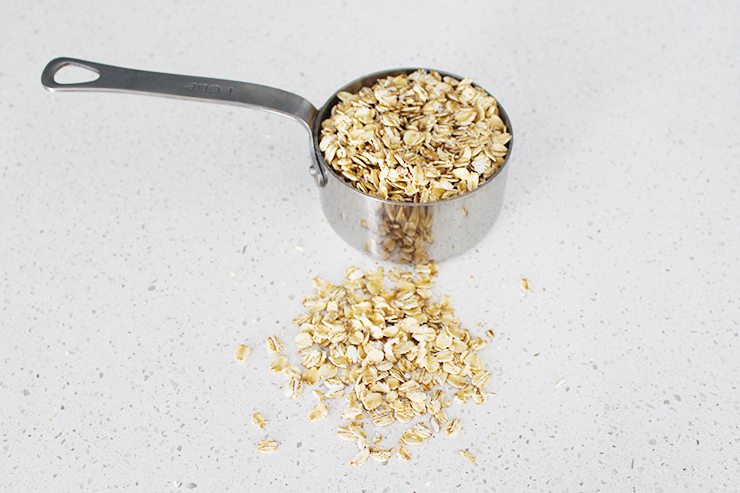 The great thing about this oatmeal is that you can customize it by adding different fruits, nuts, and seeds to the finished oatmeal, all you have to do is sprinkle your favorites on top to change up the flavor a little bit! 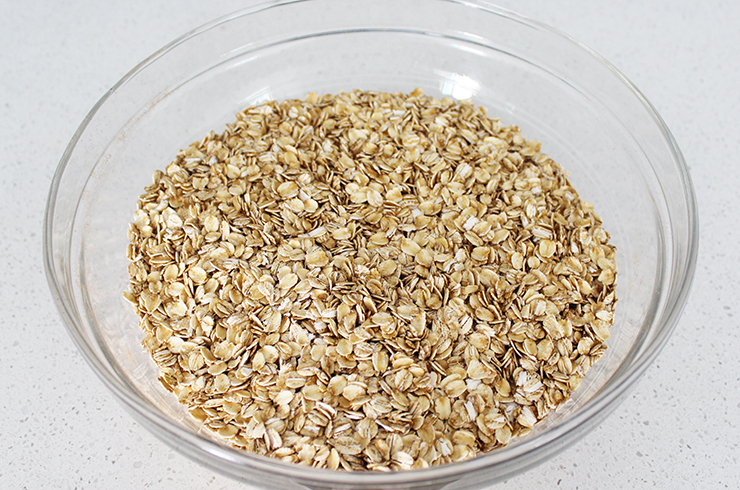 Below I have for you both the recipe for the dry mix and the finished oatmeal. 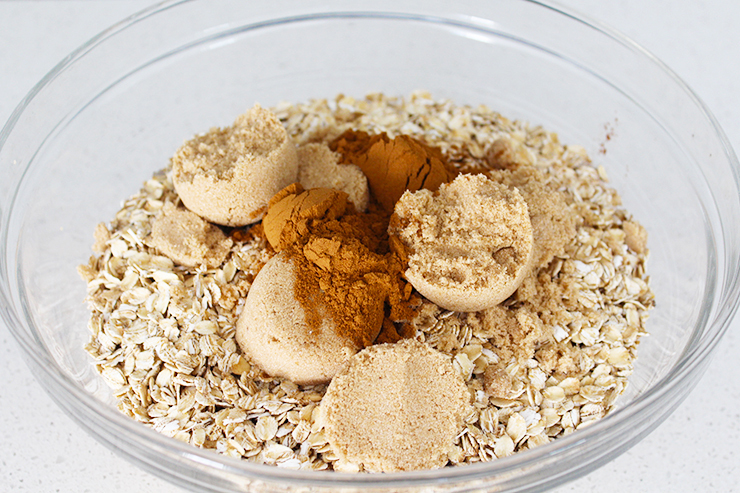 -Place the oats, brown sugar, and cinnamon in a bowl, mix until completely combined. -Place 1/2 cup dry mix in a bowl. -Microwave on high for 2 minutes. -Add more milk if necessary. This sounds super yummy, I am always rushed in the morning and this is better than buying oatmeal at Starbucks every day!